A successful keyboard text for both college non-music majors and majors with limited keyboard experience. 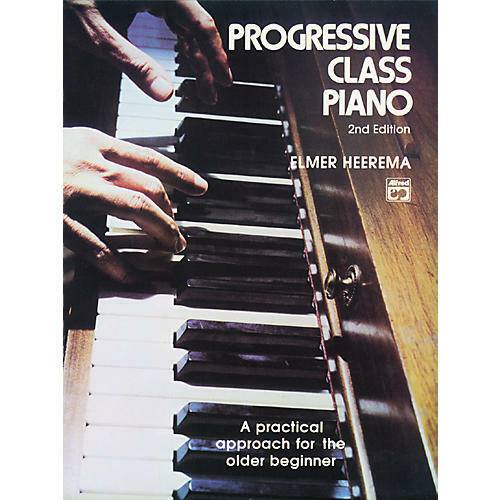 Sight reading, playing by ear, repertoire pieces, harmonizing melodies, improvising, technical exercises and rhythm drills are all presented and reinforced in progressive order. Spiral-bound. Call our experts for product info and phone-only specials. Or click here to chat now.